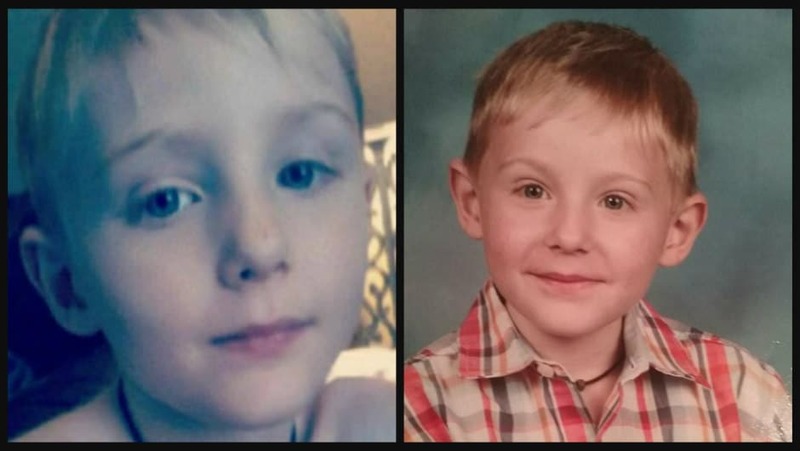 Maddox Scott Ritch: Was missing Gastonia 6 year old boy abducted? 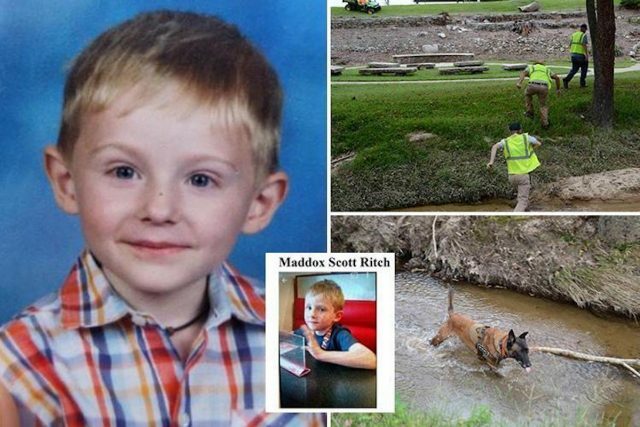 Maddox Scott Ritch: Autistic- Gastonia, North Carolina six year old goes missing during visit at Rankin Lake Park. Was he abducted? A six year old North Carolina boy with autism has gone missing, with the child’s frantic parents appealing for the safe return of their son who seemingly disappeared over the weekend. 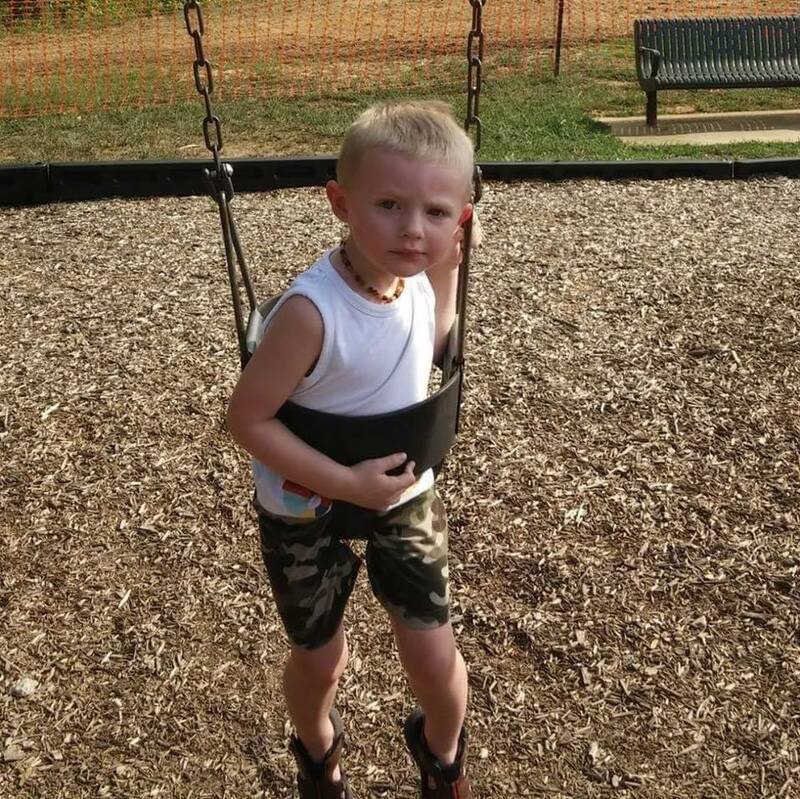 The Gastonia Police Department in a Facebook statement said Maddox Scott Ritch, who has nonverbal autism, was last seen Saturday circa 1 p.m. at Rankin Lake Park, located about 20 miles west of Charlotte. One of Maddox Ritch’s parents and two other adults were walking on the back side of the lake at the park when Maddox took off running and left their sight. Upon the group of adults not being able to quickly to locate the boy, they called 911. ‘I want my baby back in my arms,’ Ritch added. Added the despondent father, ‘These past few days have been hell for me. I’m so broken. I’m heartbroken’. Police are asking anyone near the popular park on Saturday to try to remember any details that could help them find the boy. Authorities said Maddox’s parents are fully cooperating with the investigation. Maddox Ritch has now been missing for five days. Today we’re hearing from the 6-year-old’s father for the first time. More than 20 agencies are involved, with Gastonia police using drones and checking dumpsters for any possible sign of the boy, Fox 8 reported. Ritch is described as being 4-foot, 45 pounds with blond hair and was last seen wearing an orange ‘I am the man’ T-shirt and black shorts with a white stripe. Anyone with information is asked to contact a special tip line established by Gastonia Police, 704-869-1075. As of Tuesday night, the FBI announced a $10,000 reward for information leading to the whereabouts of the missing 6-year-old boy. Authorities have since told that they are searching for the jogger who Maddox was seen running after. They also want to speak to a man who was in the park Saturday taking photos of families. Police have also asked anyone who was in the park on Saturday afternoon to come forward, in the hopes that someone might remember a detail that could help them to locate Maddox.